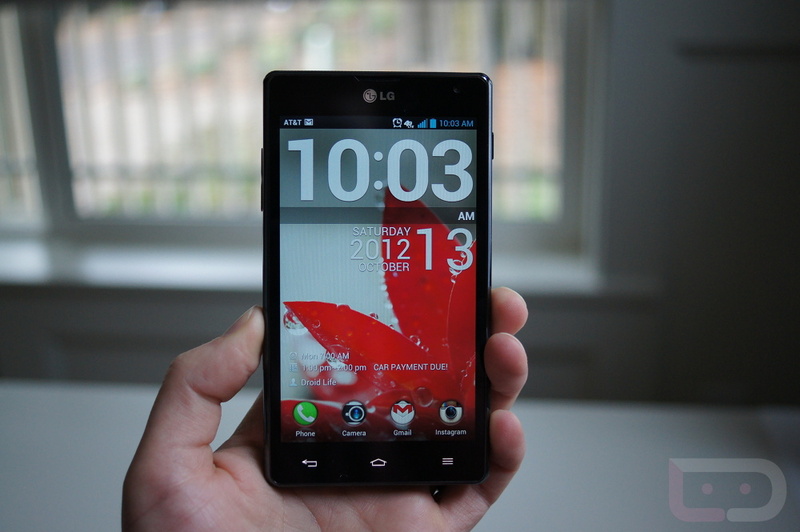 5″ 1080p Successor to LG’s Optimus G Already Scheduled For May 2013? Earlier this month, a mysterious LG device toting a 5″ 1080p display was benchmarked, with a model number of LG-F240K. Today, reports out of Korea show that a device called the Optimus G2, a successor to the Optimus G that just launched here in the U.S., could be ready for the market as early as May of 2013. Could this be that same mystery phone? On top of the 5″ 1080p display, it is also reported that the device will sport a 2GHz Qualcomm chipset which would be a major turn on for any potential buyers. The month of May might be some time away, but if the device is indeed coming, then we’ll be sure to see plenty of more info leaked in the coming months. In fact, LG may shoot for sooner rather than later, given HTC has already launched their 1080p offering, as well as rumors of Samsung to do the same here very soon at this year’s CES. LG Optimus G2 possibly interesting you already?